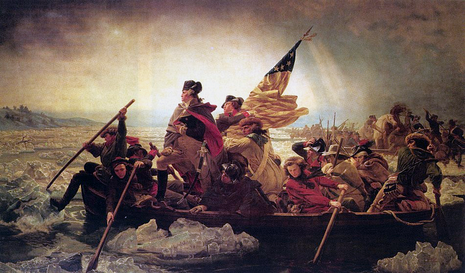 The Battle of Springfield was a battle fought in the American Revolutionary War. Long thought to have been a raid in force, British records came to light in the 1800s that showed it was an attempt at gaining a strategic foothold in New Jersey by capturing the American headquarters in Morristown. The last major battle to take place in New Jersey and the rest of the Northern states during the Revolutionary War was the Battle of Springfield. Baron von Knyphausen, the Hessian general, hoped to invade New Jersey and expected support from the colonists of New Jersey who were tired of the war. His goal was to secure Hobart Gap, from which he could attack the American headquarters situated in Morristown. On June 23, 1780, the British attacked soldiers and militia under the command of Nathanael Greene. General Greene successfully stopped a two-pronged attack from positions held across the Rahway River. 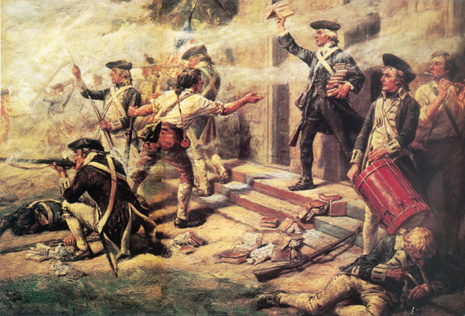 The victory prevented a British attack on Morristown and its military stores.